Habutu: Their leader’s time be comin’ real soon now, but we be needin’ to dispose of his lieutenants first. Our momentum be lost if dey reform ranks. Jao-Ti be the first. 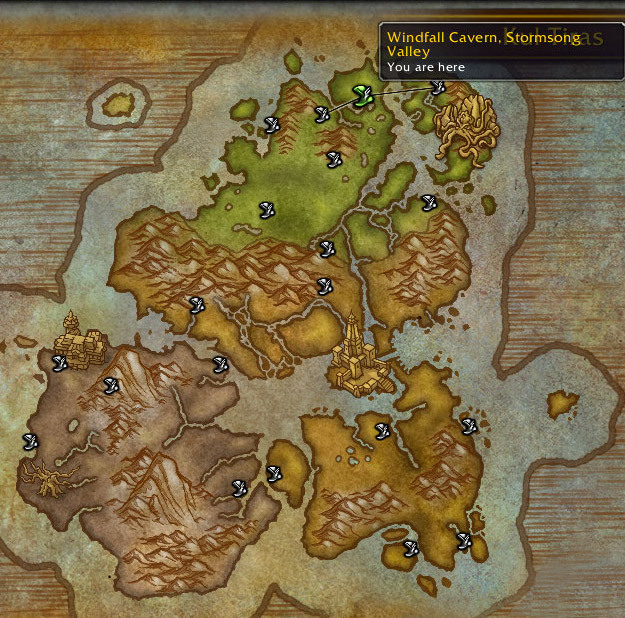 Legend has it Lei Shen himself said he showed a great connection to da storms. 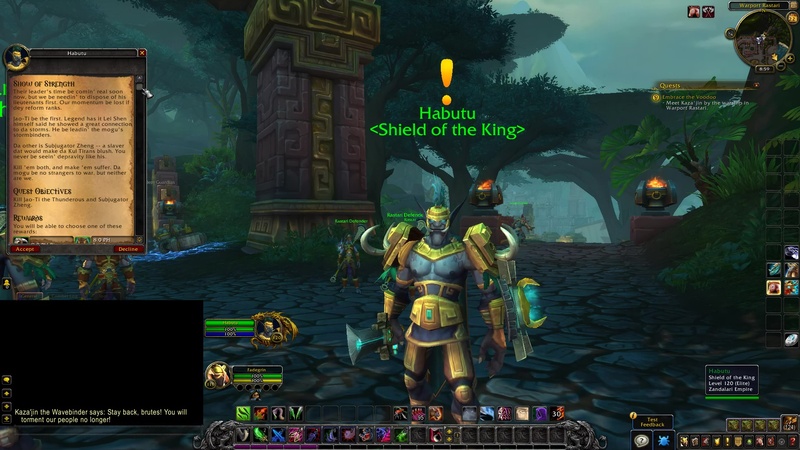 He be leadin’ the mogu’s stormbinders. 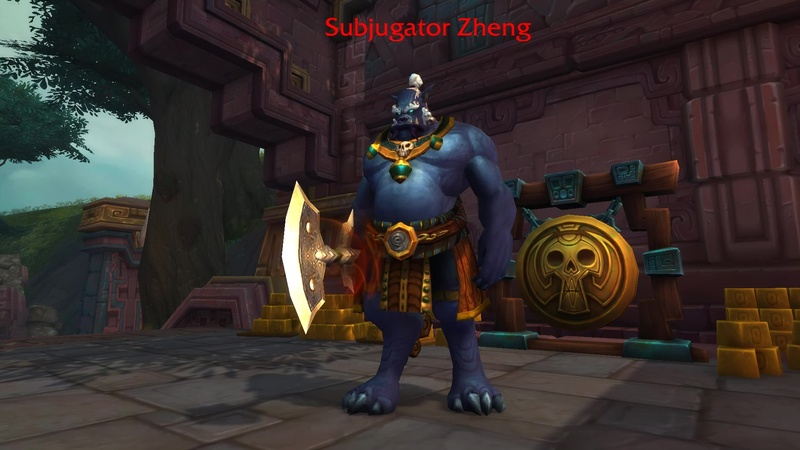 Da other is Subjugator Zheng — a slaver dat would make da Kul Tirans blush. You never be seein’ depravity like his. 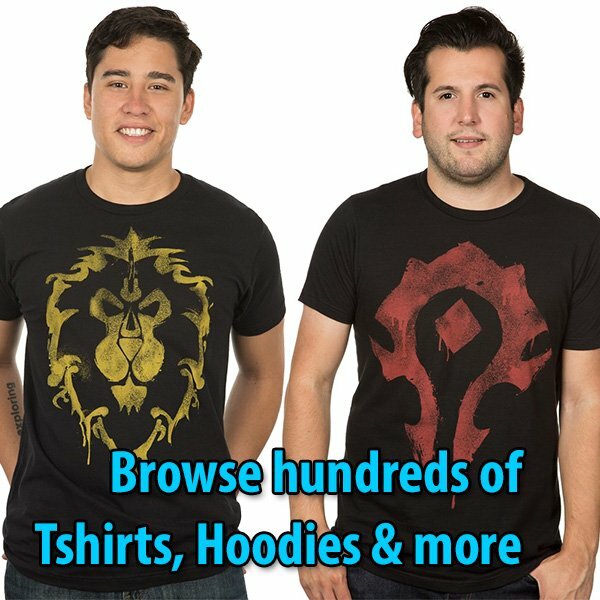 Kill ’em both, and make ’em suffer. Da mogu be no strangers to war, but neither are we. Kill Jao-Ti the Thunderous and Subjugator Zheng. TIP: Go south. After the first Spirit Obelisk (on the left), you can find Jao-Ti the Thunderous on the left-side channeling before three Inert Conqueror (statues). When you see a pillar of lightning on him, move away. That’s the signal that he is casting a rune of power on the ground. Force him to move out off the rune. Charged Bolt does 8% damage and casts it every 5 seconds. Don’t interrupt it. Interrupt Call the Storm instead — because that one will make you run away from him with the various aoe spots drawn on the ground randomly. You need to remain stil DPSing him down as fast as you can before he is able to kill you. Jao-Ti the Thunderous: Our words are laced with power. 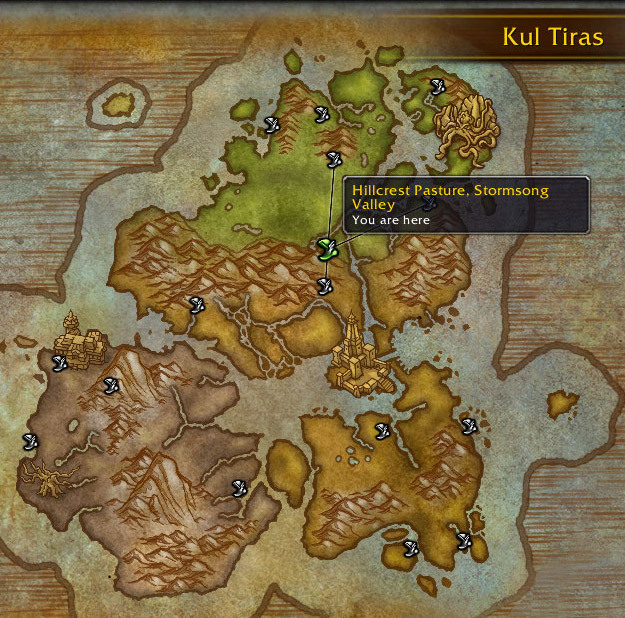 This land will be ours! 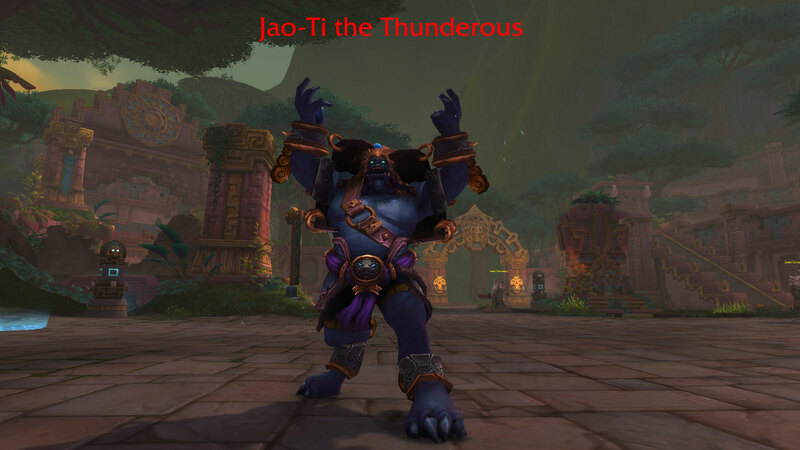 Jao-Ti the Thunderous: The storms themselves heed my call! 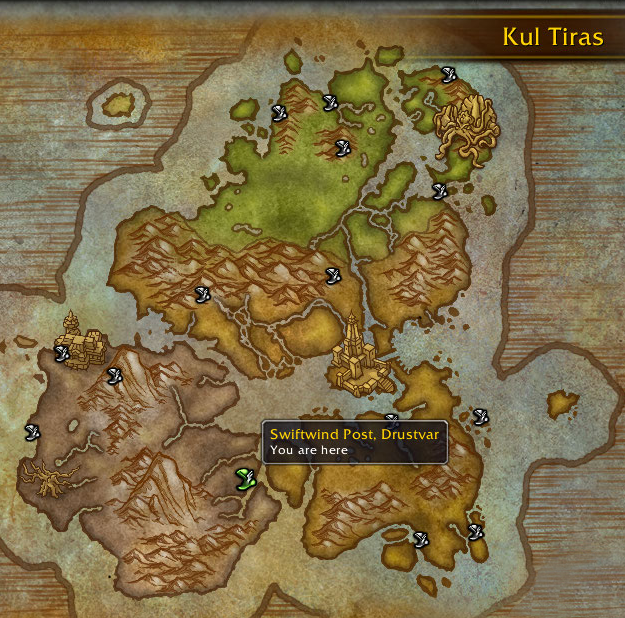 TIP: Head south. Go upstairs, and turn to the right. Now go upstairs on the leftmost stairs. Subjugator Zheng casts a wide cleave named Head Taker. He also channels Devastating Slam in a straight line in front of him. 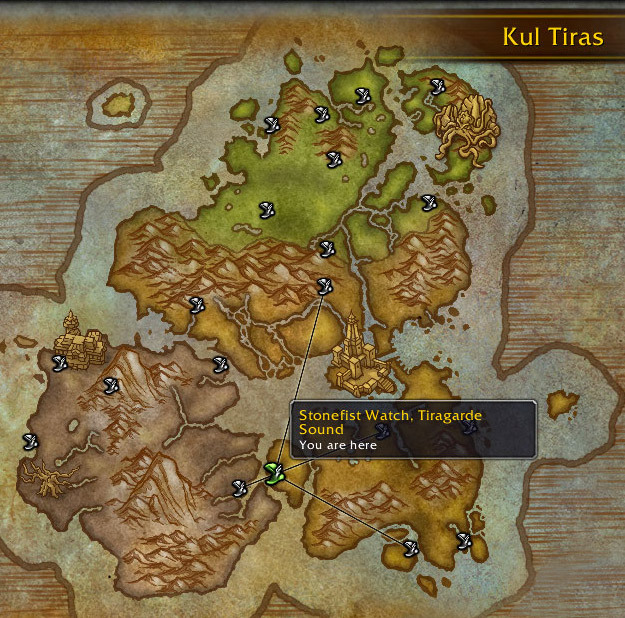 TIP: Habutu and Kaza’jin the Wavebinder are no longer where you first took the quest. 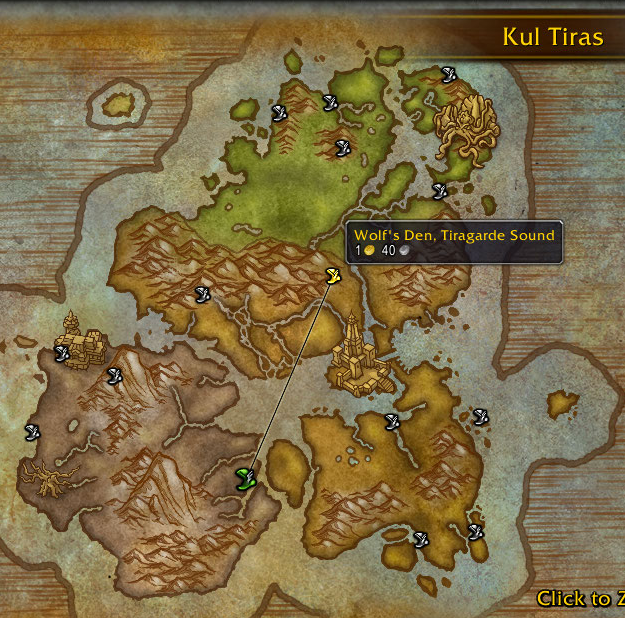 Turn in at the Warport Rastari docks to the east of Subjugator Zheng. 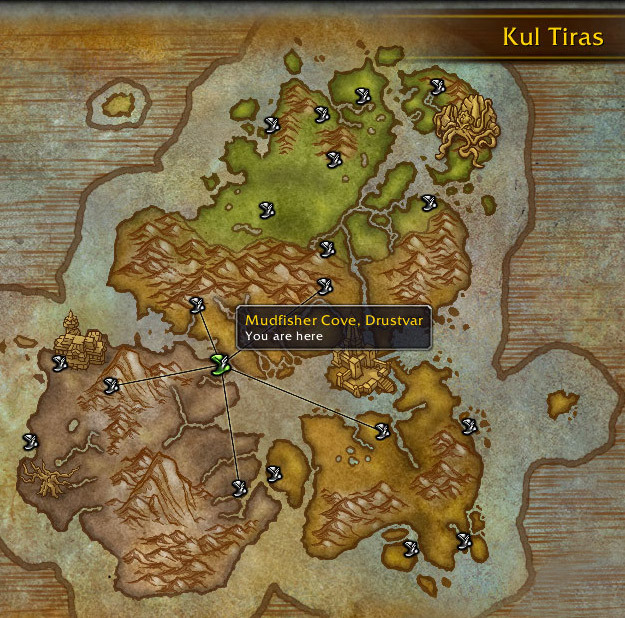 Next to the huge Zandalari boat. 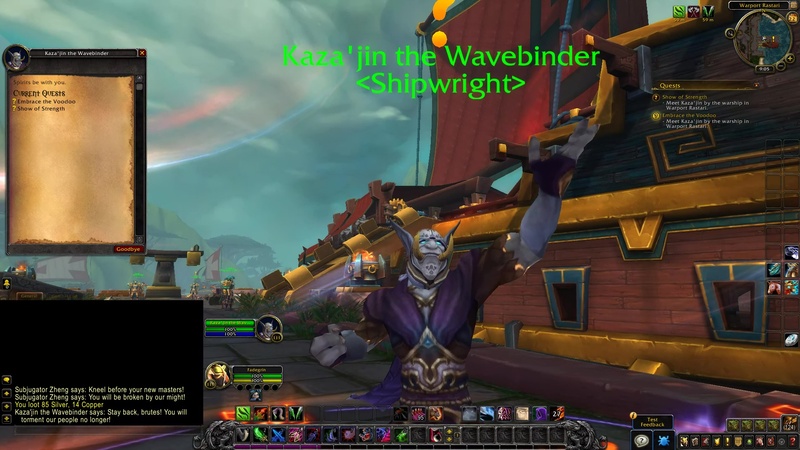 Kaza’jin the Wavebinder: They deserve worse fates, I assure you.